Cars and Coffee is every Sat. 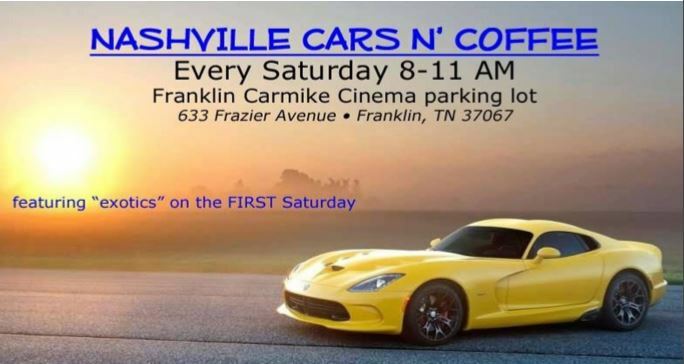 from 8-10:30am at the Carmike Cinemas Parking lot in Franklin, TN. The first Sat. of the month is “exotic” Cars and Coffee. Don’t forget to bring your folding chair so you can eat and just take a load off. 1) There are no trash receptacles in the Carmike Theater parking lot, so it will be each person’s responsibility to make sure that they pick up their coffee cup, biscuit wrappers, napkins and other forms of trash and dispose of the refuse in the proper location. The demise of most Cars and Coffee events has been due to trash and what kind of condition the parking lot has been left in after the Cars and Coffee. 2) Driving onto and exiting the parking lot – PLEASE DRIVE SLOW AND RESPONSIBLY! The second reason for the demise of Cars and Coffee events has been how participants drive into and out of the Cars and Coffee site. As mentioned before “testosterone and horse power is a dangerous mix”. Please enter the parking lot slowly, drive through the parking lot slowly and exit the parking lot slowly. Once you have left the parking lot and are on Frasier Drive, continue to drive appropriately. If you feel the “need for speed” and to “throttle up”, please at least wait till you are a mile away from the parking lot before you do anything. 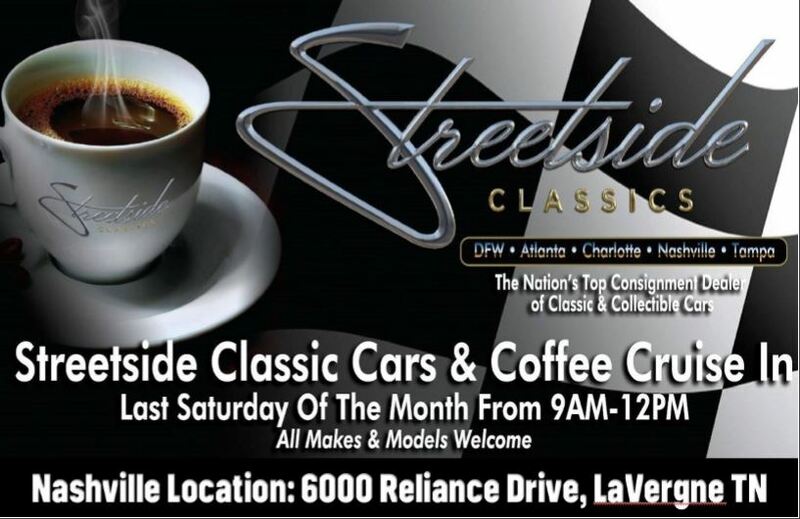 We do not want that activity to be associated with the Cars and Coffee event. 3) LEAVE YOUR DOG AT HOME!!!! First Saturday of the Month: Remember that the first Saturday of each month is the Exotic Car Saturday. 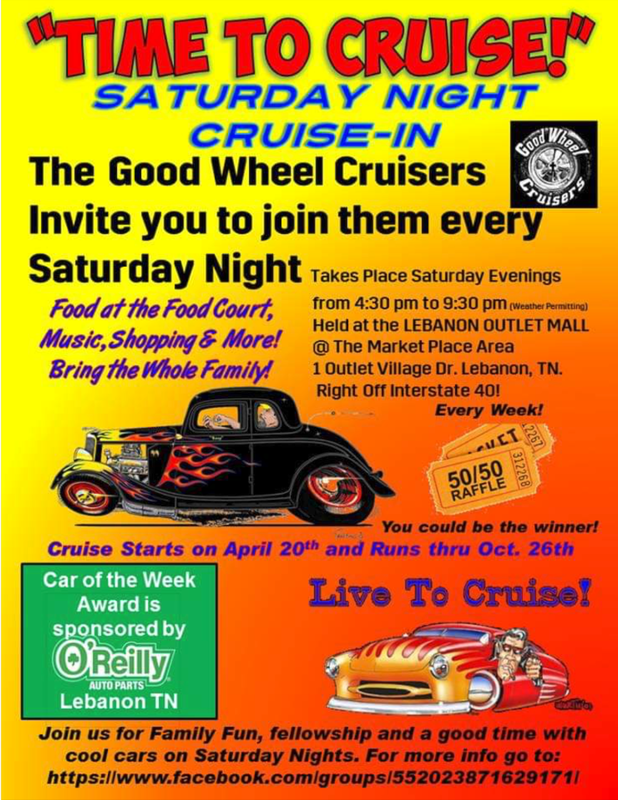 The admins of this event do not support reckless and dangerous driving behavior in or outside of Cars and Coffee. If you see a “Read More” button just below this text, click it to see more details. If a map is displayed, hover your mouse over it and click the green magnifying glass in the lower-right corner of the map for a larger view. 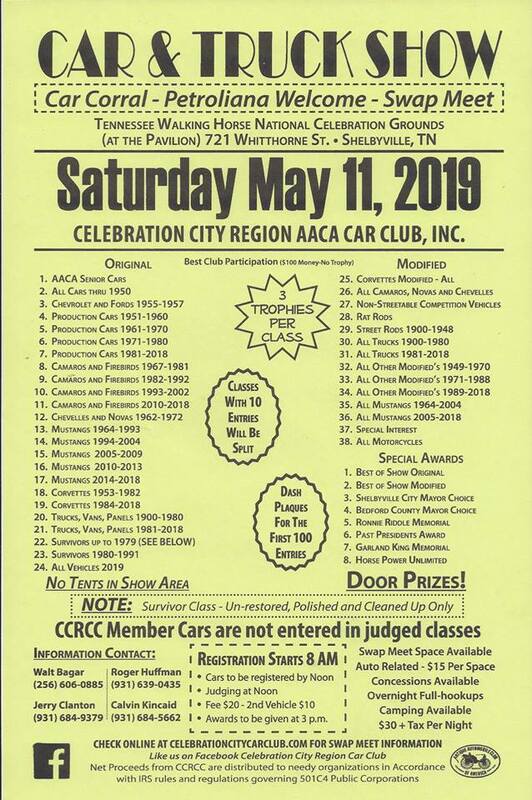 LaVERGENE TN: STREETSIDE CLASSIC CARS & COFFEE CRUISE IN: Held the last Saturday of the month (rain or shine) from 9am-12pm. Open to all makes and models. 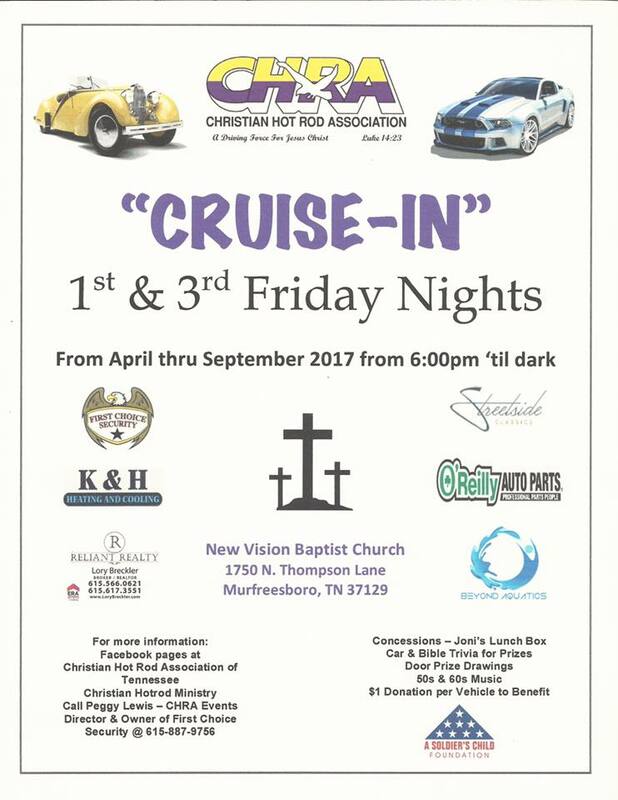 Being held at the Streetside showroom at 6000 Reliance Drive LaVergene TN. 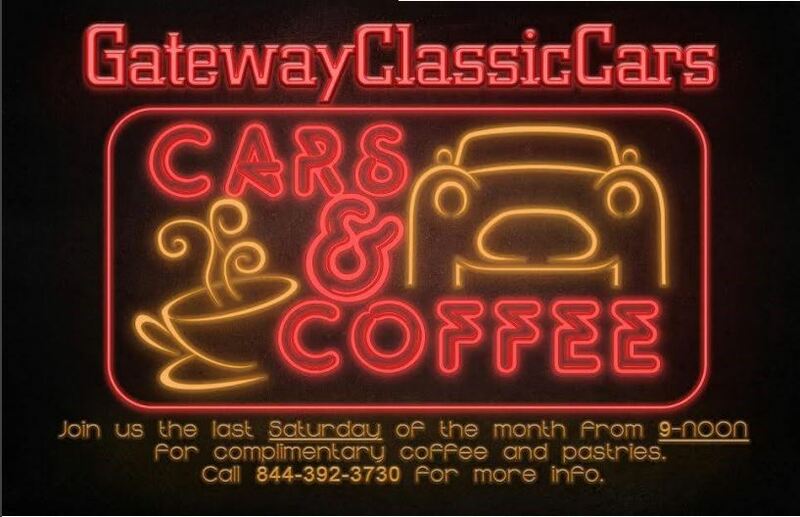 Drive your classic car out and check out the showroom too!